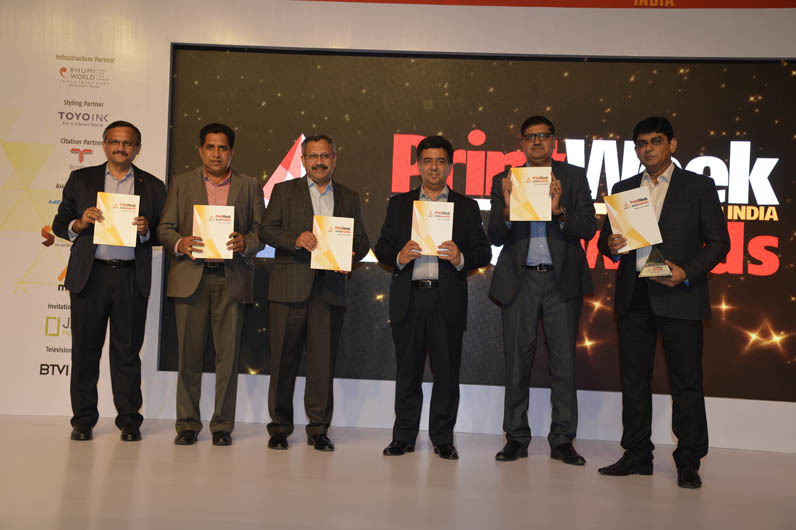 The PrintWeek India Awards contest / event was launched in 2009. Our aim: to celebrate the best in Indian print. The 2017 Awards saw 125 print companies and over thousand print samples. There were 24 worthy winners which were judged by print buyers and specialists. 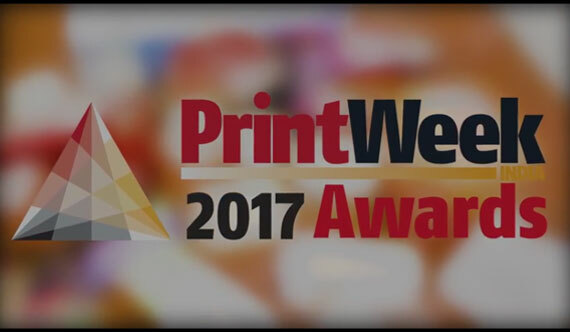 We hope the PrintWeek India Awards for 2018 to be bigger and better than those from 2009 till 2017. I've compiled a few basic hints and tips to ensure that you can secure glory at the PrintWeek India Awards 2018. For starts, you need to enter. As they say, you have got to be in it, to win it. Choose the correct category. And submit best examples of four print jobs, which you have produced. Less is best. Remember, on judgment day, the jury scrutinises hundreds of entries. Don't over-burden them with needless information. Context is everything. The judges are experts in their field but they may not have knowledge of the particular print project for which the job has been entered. Inform them. Do not ignore the rules. For instance, when we ask for a full set of technical specifications, please do send them to us. This enables our jury to make a sound judgment on the performance of your print job. If you don't provide enough information, you won't make it to the shortlist. Remember you are being judged for FOUR print jobs. This means you are not being judged for one single piece of print. So don't send us four samples of the same job. Remember: you have to impress the jury with a variety of print skills. Finally, remember who's judging. It's your customers. We have put the judging in the hands of an independent panel of experts, a line-up of big-name print buyers for our Quality Awards. This is your chance to sell to them. In fact the last couple of years, our jury members fixed appointments with key printers a day after judgment day. Now, select the best work of print off your shopfloor and send it to us. Would you like to take free consultation from one of our business advisers over the phone? Feel free to call or write. Dr B. Ambedkar Marg, Byculla (East), Mumbai 400 027.